The Driftsun 20 Quart Ice Chest is built to withstand the unbearable heat of summer. Our team of engineers have designed the ultimate ice chest that will retain ice for days on end. 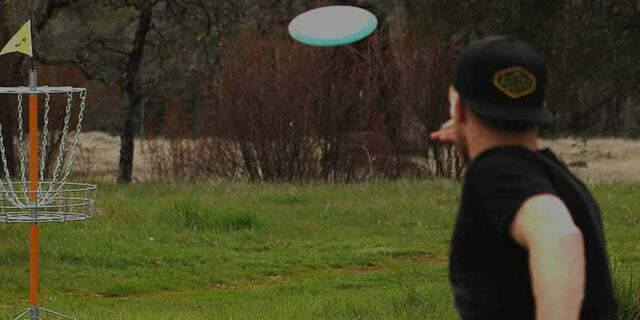 Our design features virtually indestructible Rotomolded Thermoplastic construction. Up to 3” inches of Commercial Grade Insulation is designed to keep your goodies positively frigid for 7-10 days. ‘No Sweat’ exterior prevents condensation. Recessed drain plugs are guaranteed not to leak and are hose compatible for easy cleaning. Keep your cooler right where you put it with GorillaGrip non-slip feet. Never worry about sliding in your truck bed while heading to the next adventure. ThermalLock Freeze Style Gasket eliminates unwanted air exchange, locking out heat while sealing in cold. 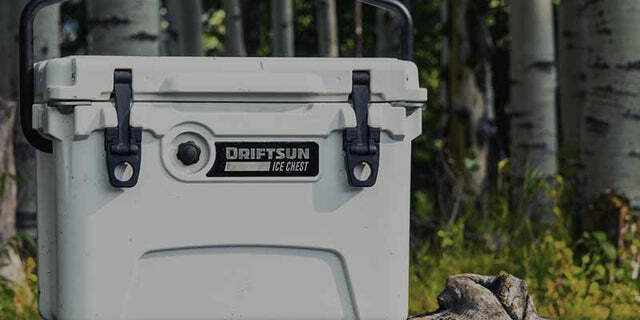 The DriftSun 20 Quart Ice Chest is top rated for a reason. Boasting superior insulation, Freezer Gaskets, No-Leak drain caps, and construction sturdy enough to withstand a raging Yeti, there is no other cooler like it on the market. The molded tie-down slots and textured feet mean this cooler is ready for an on-board adventure without going for an unexpected dive. Plus, the UV-resistant material is going to keep it looking snazzy for decades to come. Whether headed to the beach or a day out on the lake, the Driftsun 20 Quart Ice Chest is the companion you want to tag along. Driftsun 20 Quart Performance Ice Chest - Bundle, Includes Dry Basket, Cup Holder, and Cutting Board has a rating of 5.0 stars based on 2 reviews.